The grant “takes us well past the halfway mark in the whole campaign, and it will allow us to start this technical upgrade with confidence that we can sail through and get it all done,” Rogers said. The station will need to raise an additional $1.5 million to receive the $500,000 grant, according to Rogers. 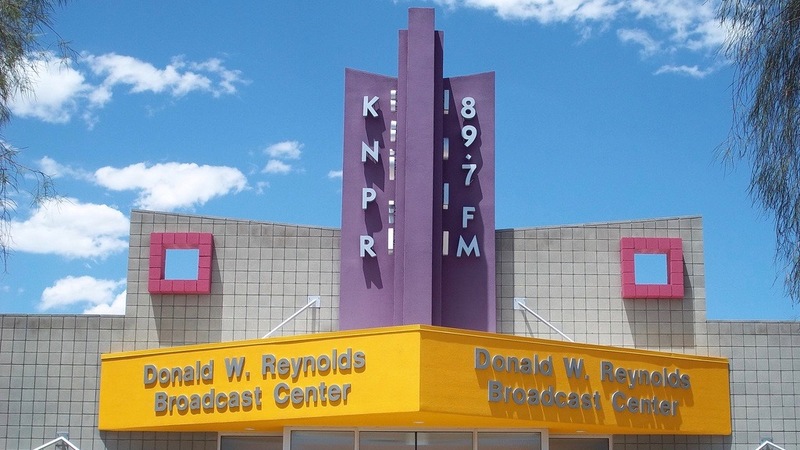 It has raised more than $3.3 million, including $1 million gifts from the Engelstad Foundation and a local philanthropist..
Before beginning the campaign, Nevada Public Radio completed a feasibility study to find out what community members might be interested in funding. Nevada Public Radio plans to increase journalism capacity by adding journalists, Rogers said, including reporters with skills in data journalism and making FOIA requests. It also aims to allocate more money for travel, training, internships and a legal defense budget. The broadcaster purchased the station last year.